PSB M4U 1 review | What Hi-Fi? 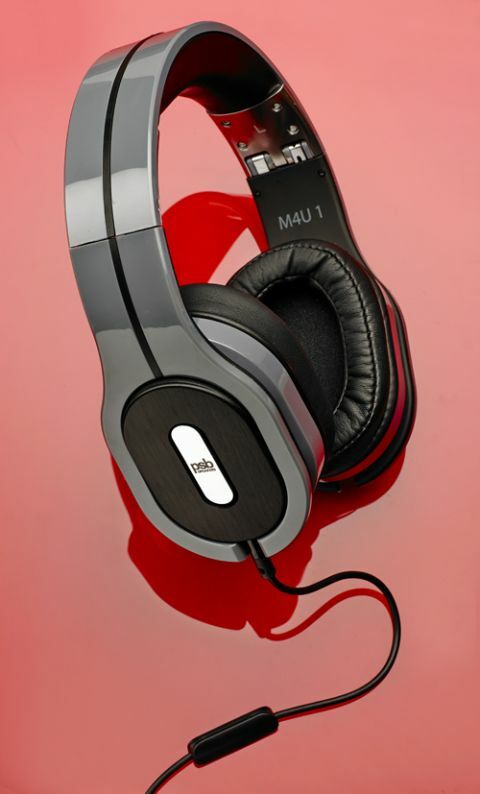 PSB has already set a high standard with its first pair of headphones – the M4U 2s are simply brilliant. Can the M4U 1s live up to the expectation? They certainly can try. While they don’t have their big brother’s noise-cancelling benefits, they perform almost as admirably. Play David Bowie’s Sound And Vision, and the treble sparkles with clarity and pep. There’s a touch of hardness to the synthesised instruments, but it doesn’t encroach too much on the overall sound. This is a fast, punchy and energetic performance. The precise edges to the start and stop of notes are a particular highlight. These cans are relatively open-sounding as well, with instruments easily picked out in the soundstage. Voices are direct and intimate. PSB has sensibly steered clear of over-egging the bass. Sure, it could be tauter, but there’s enough weight and impact to underpin any piece of music. The M4U 1s' downfall is a tendency to get shouty when the volume is cranked up. A touch more subtlety wouldn’t go amiss either. We wouldn’t be too deterred by that blocky build – slip them on and you’re more than likely to find they’re light and comfortable. They’re built to last, although we can’t help wanting a more refined finish and style. From the brooding tones of The Dead Weather to cheesy ’90s pop tunes, it’s the willingness to get the best out of a recording that makes these PSBs so appealing. They’re an upbeat, unfussy pair of headphones that should find many fans.